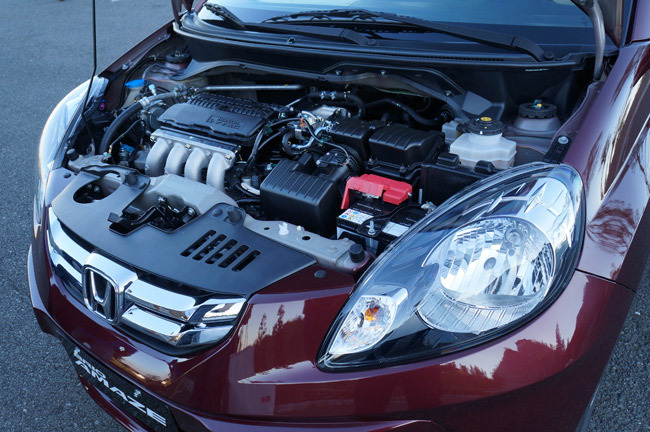 Yesterday, we showed you the Honda Brio, the mini hatchback that is positioned to give serious competition to the Toyota Wigo and the Mitsubishi Mirage. 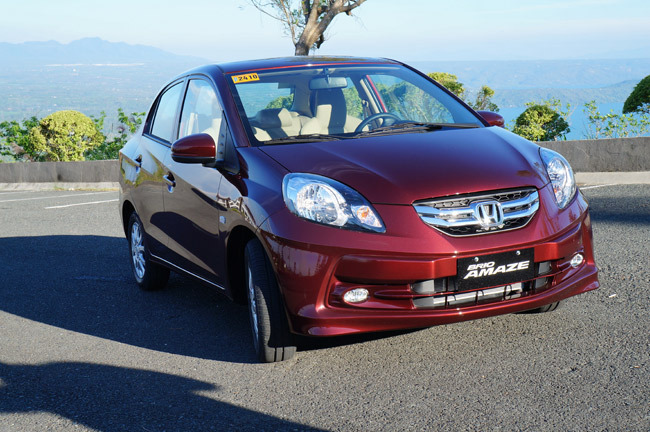 During the media preview in Tagaytay Highlands, we were also introduced to the Brio's sedan counterpart, the Brio Amaze. In front, the Brio and the Brio Amaze are practically twins, but after the B-pillar, their designs diverge radically. 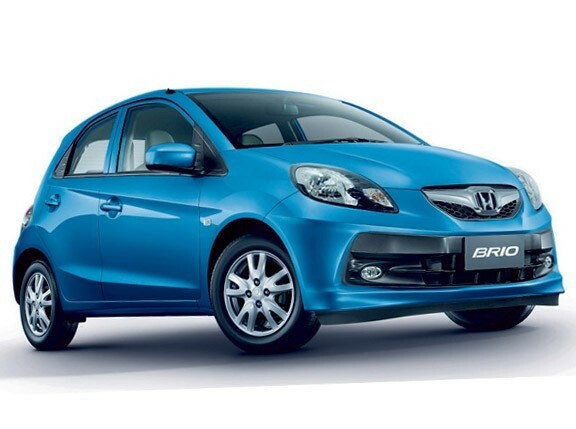 The Brio abruptly ends in a hatchback form that is made up of a surprising amount of glass. 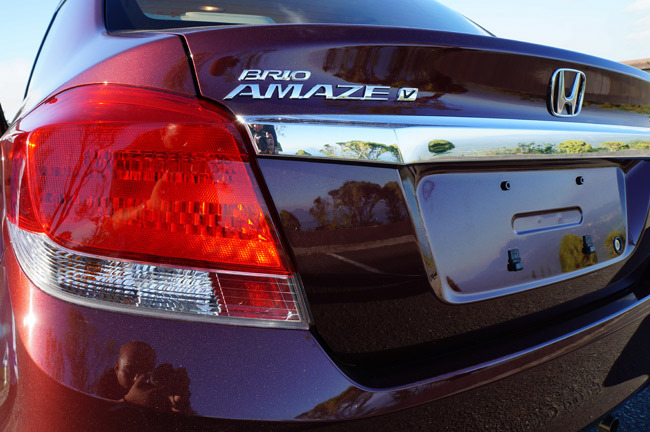 The Brio Amaze, on the other hand, has a more traditional four-door form, but the back also ends quickly with minimal rear overhang. 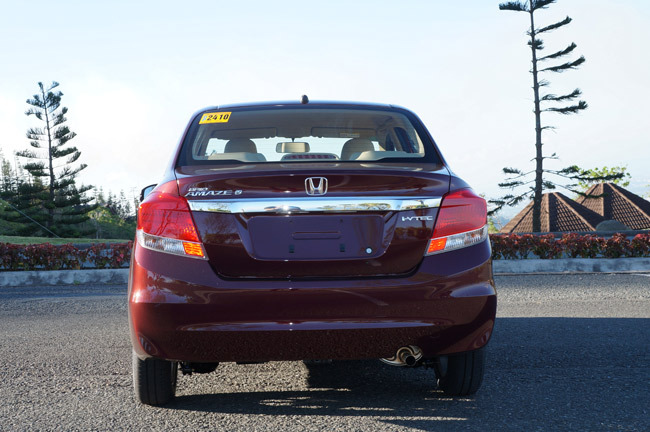 This leaves you with the impression that the Honda sedan is somewhat compressed--or a little squished. 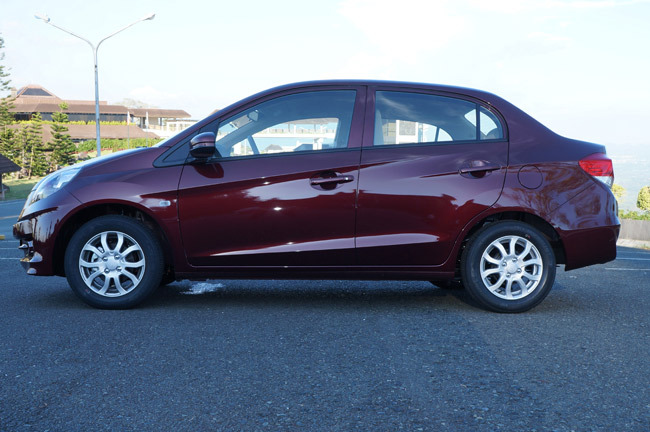 In terms of size, the Brio Amaze is marginally longer than its hatchback counterpart. Overall length is 3,990mm compared to the Brio’s 3,610mm, and the wheelbase has a slight length advantage as well. 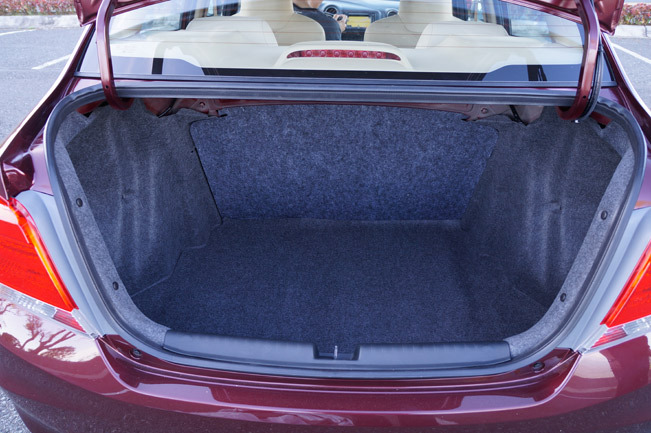 Since we were given unfettered access to this new Honda, we verified how roomy the cabin is. 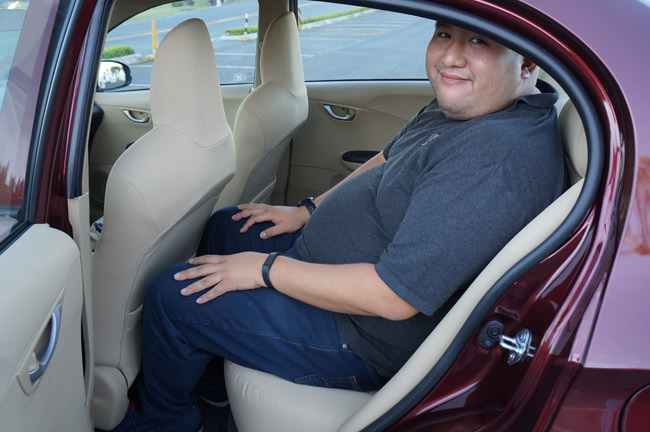 The front seat is spacious enough for big guys, with the beige interior adding to the impression of roominess. But the backseat is the revelation. With the front perch slid all the way back, there was still enough room in the rear to seat nearly-6ft car magazine editors. Our knees touched the fabric, but there was no pressure felt--in other words, it wasn't a tight fit. Within Metro Manila distances, adults can seat in the back conveniently. 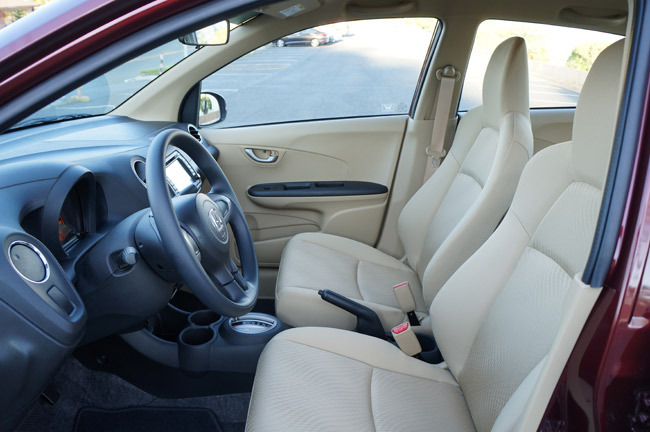 The cabin quality is quite good, the beige materials lending an air of class this time. 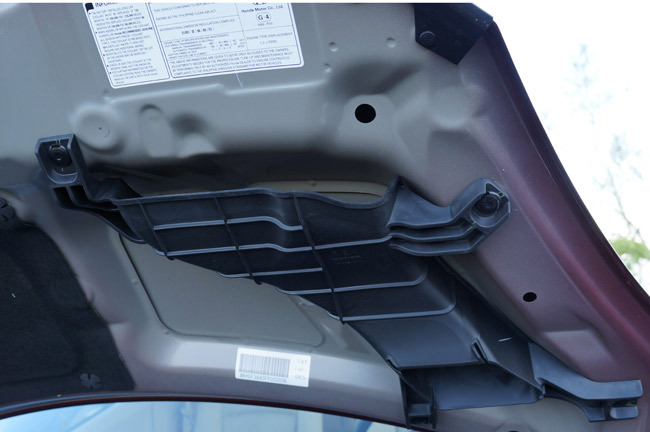 No surprise that the plastics and fabrics feel harder than what can be found in the bigger and more upmarket City and Jazz subcompacts. 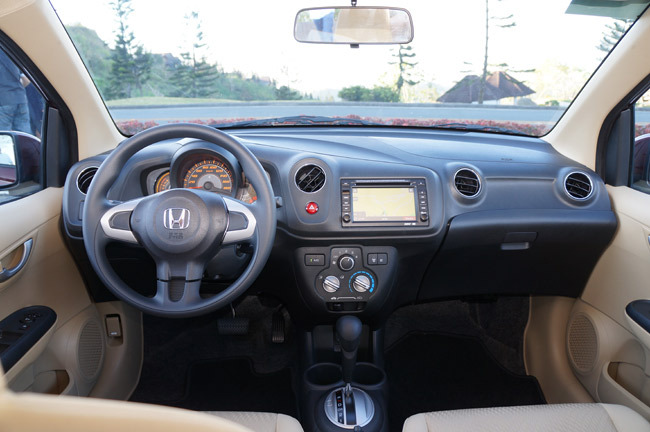 There were some quality niggles with the glove compartment though, but Honda said the Brios we sampled were preproduction units, so we expect these issues to be gone when the cars arrive in showrooms. Because of the added length, the Brio Amaze is understandably heavier than the Brio. 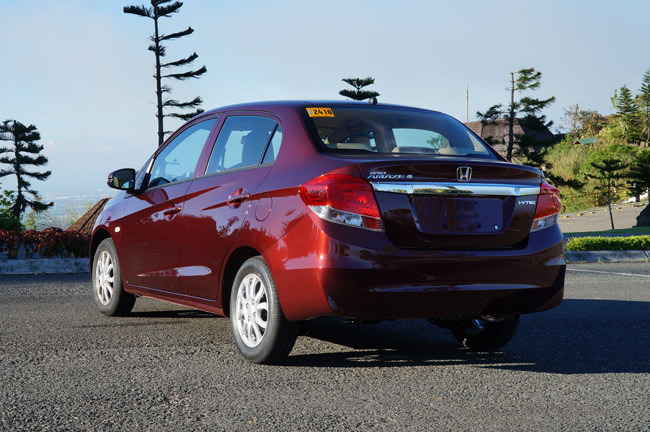 According to the specs, the sedan is 50-100kg heftier than the hatchback. 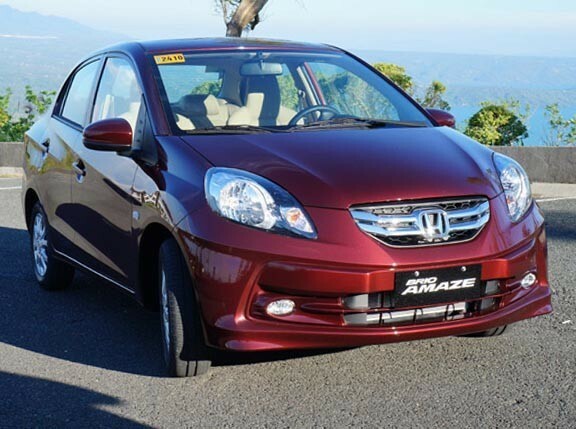 Thankfully, the 1.3-liter four-cylinder engine has a class-leading 99hp and 127Nm to haul its relatively weighty frame. Like we mentioned in the Brio hatchback story, we were given the opportunity to briefly drive both Hondas against the Toyota Wigo and the Mitsubishi Mirage G4. 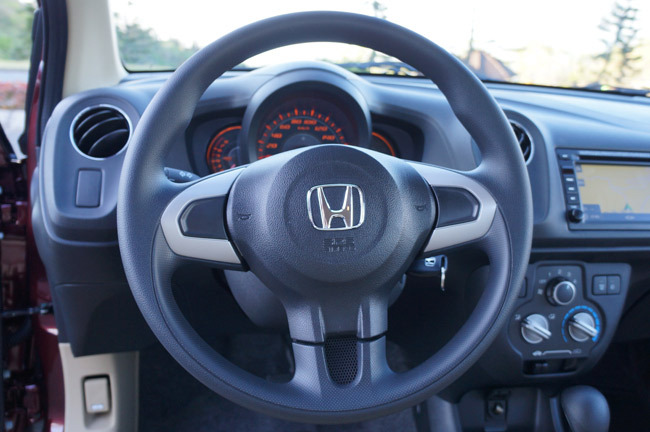 In the quick comparo we had, it was clear that the Honda’s power advantage was very handy. Our short driving course consisted of steep ascents that proved the usefulness of the 1.3-liter mill's extra pull, as well as the versatility of the five-speed automatic gearbox. 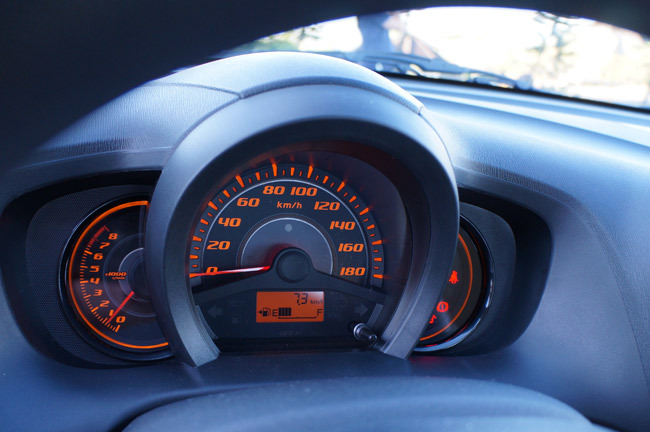 In fact, if you floor the Brio Amaze properly going up, the transmission will stay in second gear without downshifting. If you're itching to find out how much the Brios cost, we're afraid we can't give you the figures yet because we don’t have them. 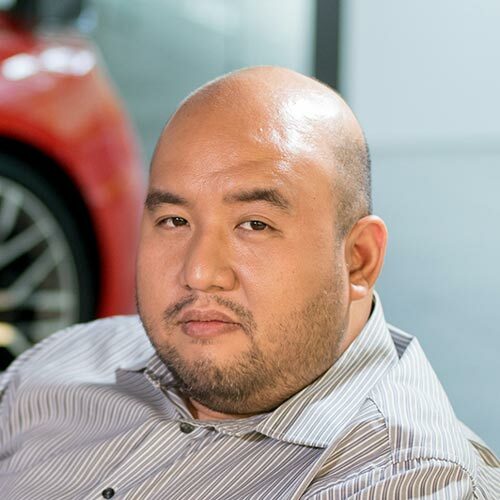 These cars will be launched at the Philippine International Motor Show a month from now, and carmakers normally announce prices during the launch, or a couple of days before the introduction. So what's your Brio flavor: sedan or hatchback?